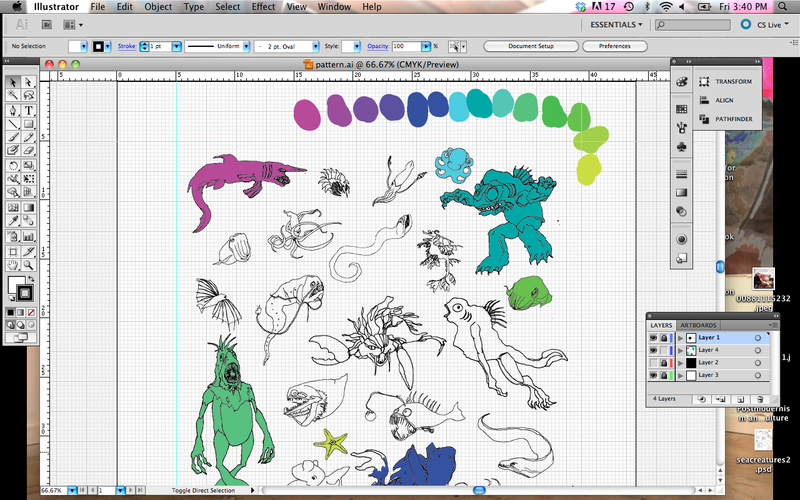 Who knew Deep Ones could be so cute? I will post the results when the project is finished. I also will begin painting my Crowley triptych tomorrow. Tonight, I will be filming! 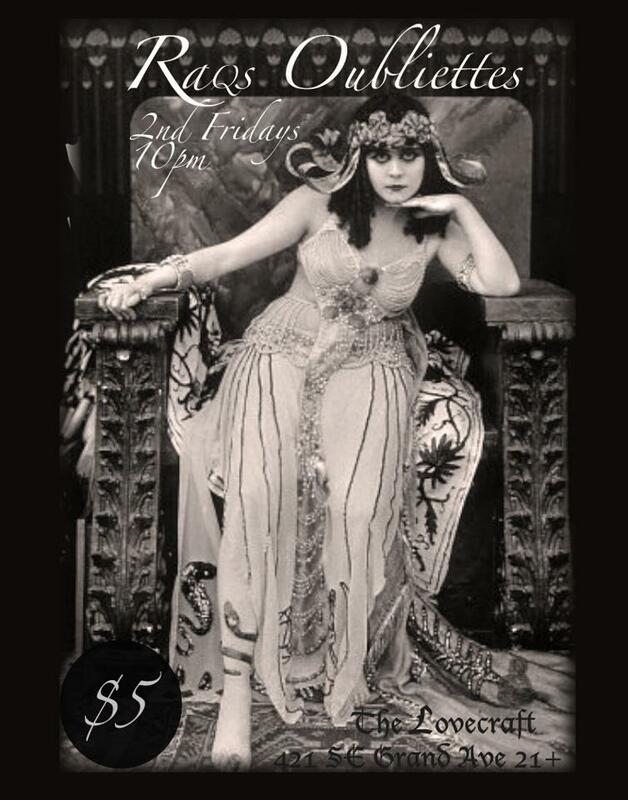 At The Lovecraft, Raqs Obliettes will be performing a much anticipated show, Curiouser & Curiouser. 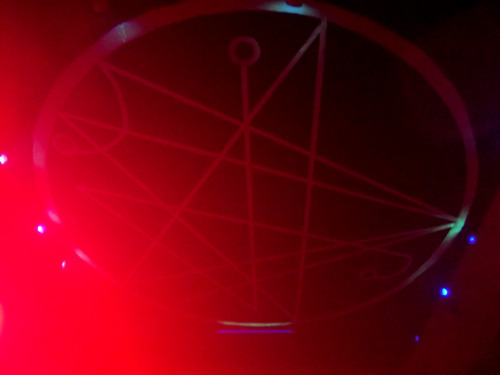 The Lovecraft Bar is a horror-themed nightclub in Portland, OR. It is one of my favorite places in Portland, run by one of my favorite people in Portland, Jon Horrid. As you can imagine, they have several different theme nights (goth night, metal night, Tom Waits night, etc.) and host many different performances and events of the same ilk. The place looks like LaVey Satanists and H.P. Lovecraft enthusiast were hired for the interior decorating. Most likely, this is the case. One feature I love about this place is that they have a vegan menu that fits the Lovecraftian theme, and a selection of high quality teas that you can order in 16 – 24 oz pots. Again, I can not speak highly enough about this place, and you can often find me there. It is a must see if you come to Portland, OR. Raqs Obliettes is led/produced by another one of my favorite people, Sushila Battagione. 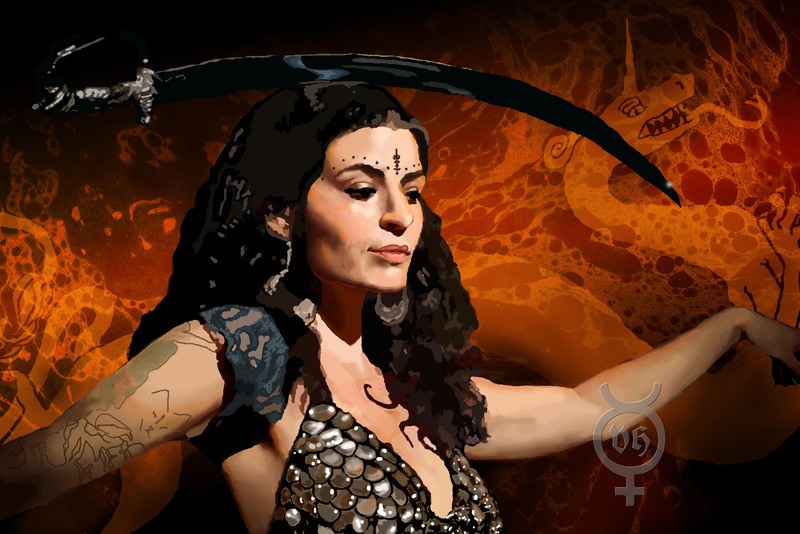 She is an experienced tarot-reader and energy worker, as well as Doula and enviably talented dancer. Alright, I must get ready go do a million things. At what point did I cease to be a lazy person? 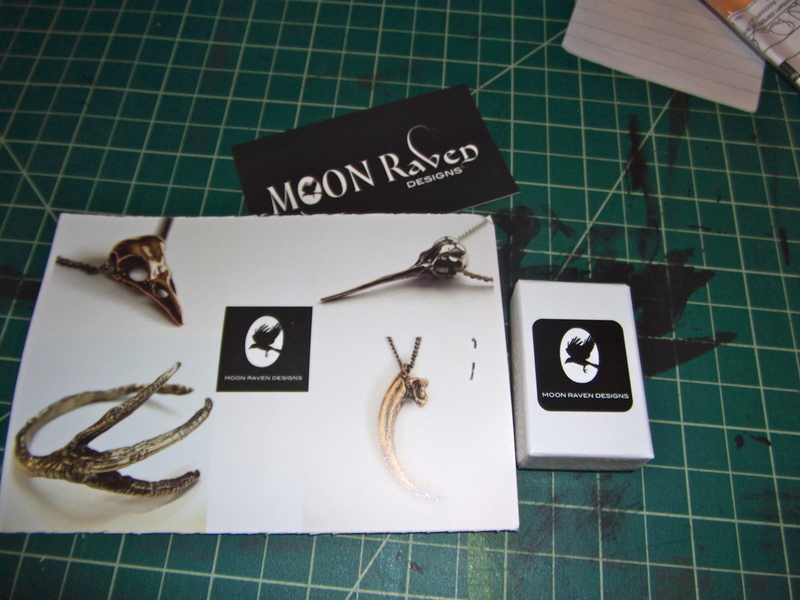 Today I received my package from Moon Raven Designs. I’m so stoked on it I thought that I would share. Mike and Diane Doyle are self taught jewelry artisans in Victoria BC, Canada (still totally the Pacific NW!) They specialize in metal casted animal jewelry. 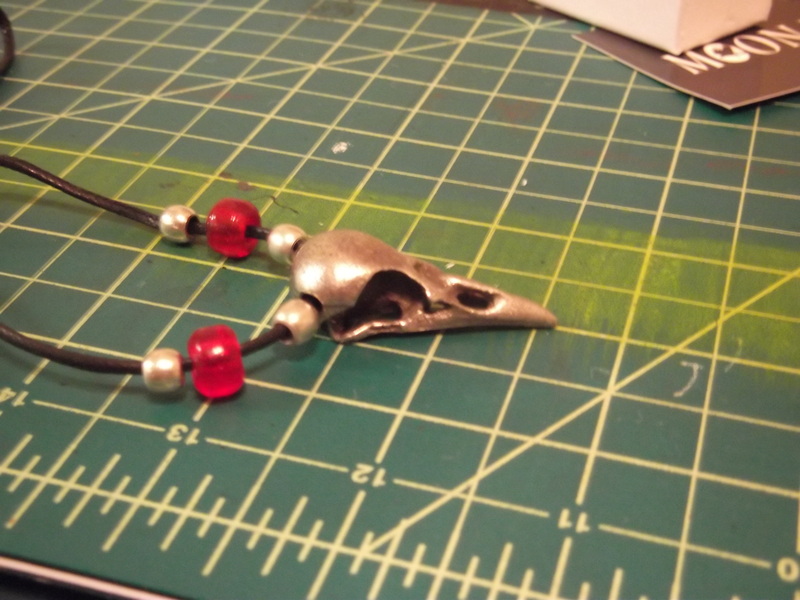 This is a silver, antiqued crow skull. The forehead is pitted and the metal blackened in the recesses. 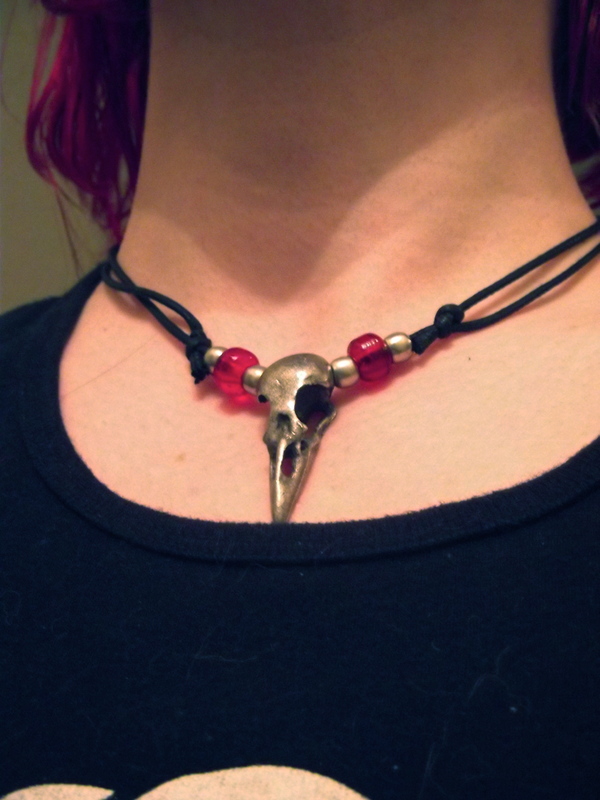 It’s 1-5/8″ long,and even though its pretty durable, it feels light as a feather.It is mounted on an adjustable black cord with four solid brass nickel plated beads that are spaced with two blood red translucent glass beads. It’s pretty much my new favorite thing in the world. I ordered this 10 days ago, which is super fast from Canada. I had one question I sent the sellers which Mike answered for me in minutes. 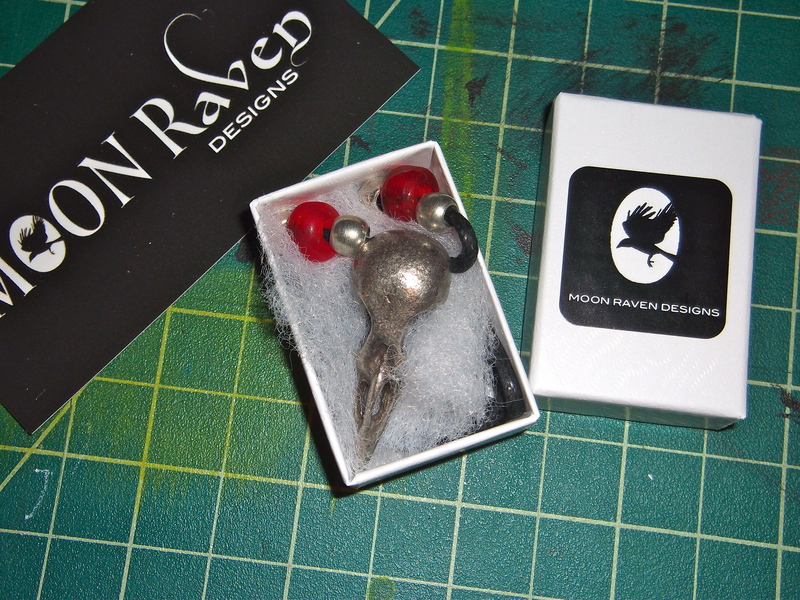 The folks at Moon Raven Designs shipped it the very next day, complete with a tracking number. Plus, it was very reasonably priced, as are the other items I was drooling over in their online shop. 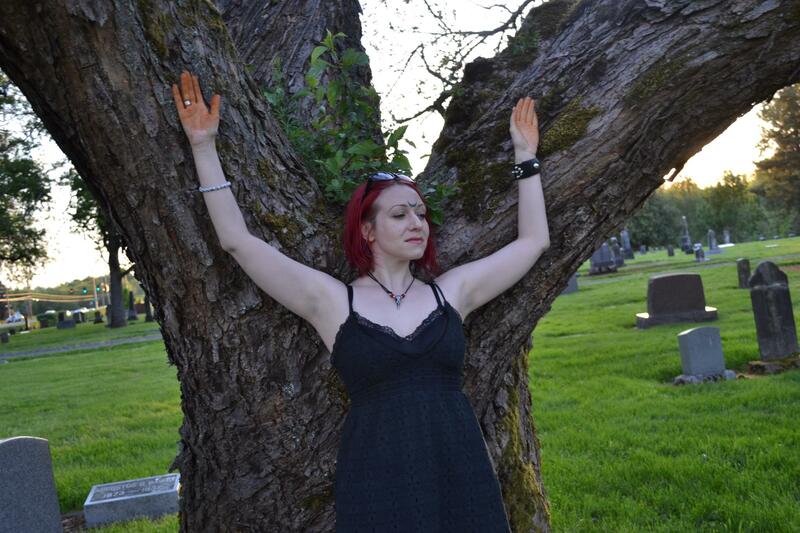 If you didn’t catch the link, you can find Moon Raven Designs’s Etsy store HERE. I highly recommend these folks. I will be starting my thumbnails for the Crowley triptych tonight. I am super excited for this series. I have already shot two model photo-shoots for reference, and I’ll be shooting the last one Thursday. This is going to be a busy week. After classes Thursday I will be doing the aforementioned photo-shoot and all day Friday I will be filming for my friend’s music video. More details when the video is nearer to finish. 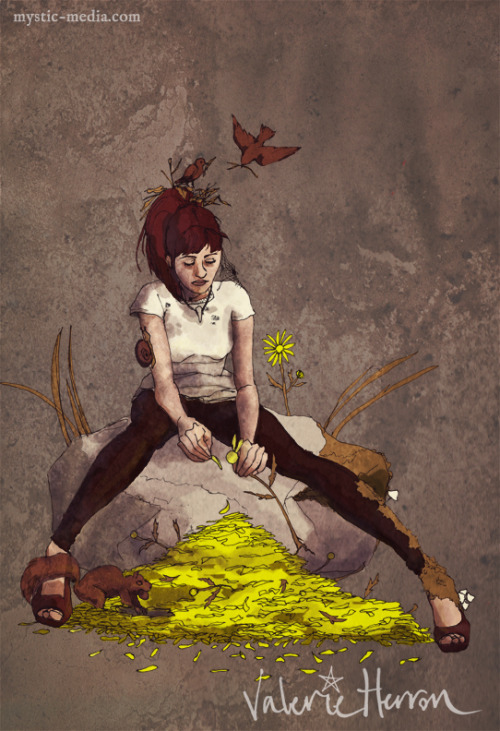 Oh yeah, did I ever mention my love of making film art?? I’m still a Neophyte video artist, but I really enjoy writing, filming and editing.